Everyone has heard about the infamous double chin, and while people may assume that a double chin only happens as a result of age or being overweight, this isn’t usually the case. However, a double chin often makes people feel heavier or older than they actually are. So, it’s not surprising that people come into our office looking for a way to get rid of their double chin. That’s when the professionals at For a New You serving Holliston, MA and the Metrowest area recommend Kybella. Another perk to Kybella® treatment is that once the fat cells are destroyed and you have obtained the aesthetic results you’ve been looking for you will not require additional Kybella treatments in order to maintain your new results. 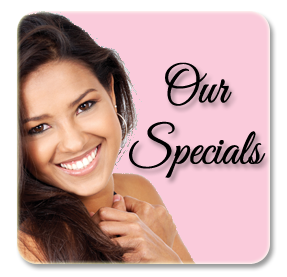 Imagine going through life after your treatment with a shapelier and more contoured face that is free of a double chin. Click here to read about real stories from patients like you! 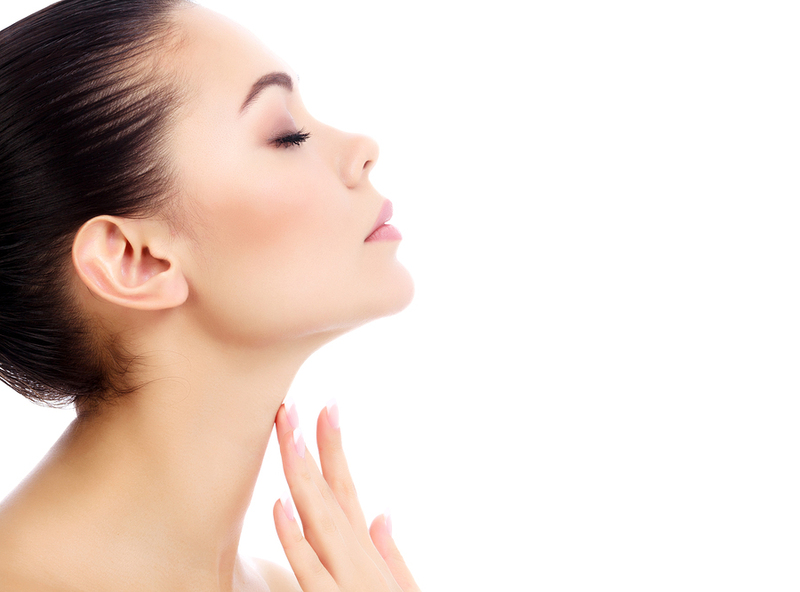 Kybella® has been helping thousands of patients worldwide eliminate excess fat under their chin and it could also help you. If you want to find out if Kybella is right for you then it’s time to called Dr. Barbara Preussner at For a New You at (508) 429-1006 to schedule your no-risk consultation at our convenient Metrowest office!